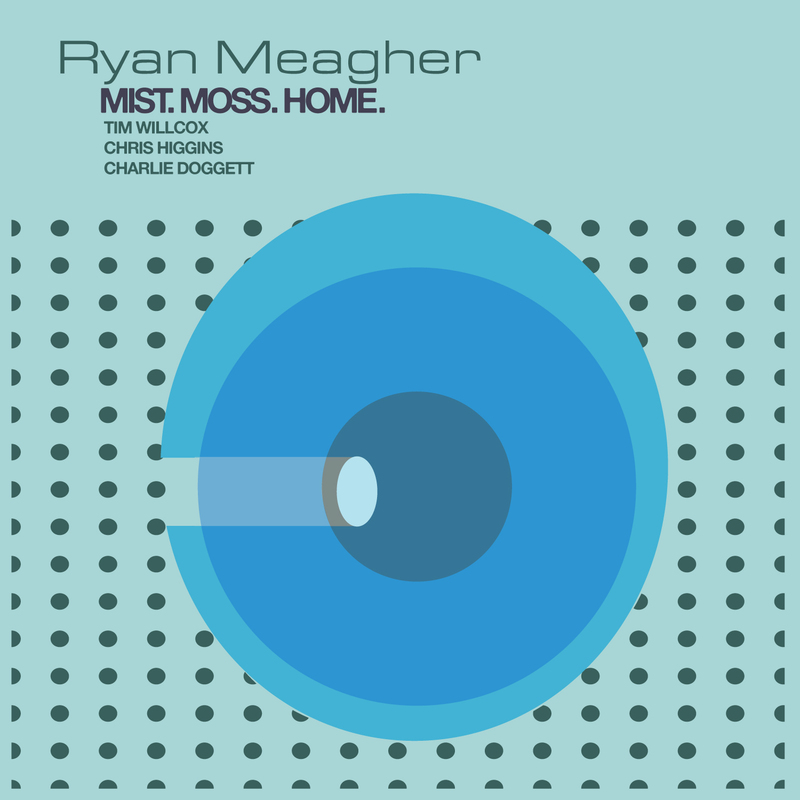 Acclaimed Jazz Guitarist Ryan Meagher Releases New Album on PJCE Records, Mist. Moss. Home. On his fifth album, Ryan Meagher and a stellar Portland-based band, explore his transplanted roots and new sense of home. PORTLAND, Oregon, September 30, 2016—Prestigious jazz guitarist and composer, Ryan Meagher, is releasing his fifth album, Mist. Moss. Home. 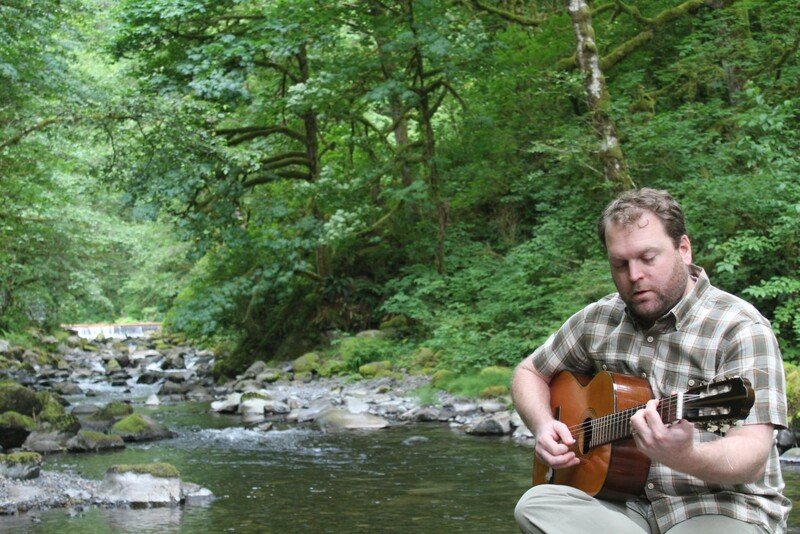 Featuring a lineup of top Portland musicians, the group explores Meagher’s personal discovery of the Northwest and what it means to now call it home. The new album of all original works, was released on PJCE Records, a grassroots label based in Portland that focuses on celebrating local composers on the forefront of jazz. The tour stops for the release of this record include Portland, Eugene, Reno, San Jose, and New York City. Check below for a full, detailed listing of the CD release events.